We're the only one to present such amount of 100% real reviews from our past guests. Book your next vacation to Tahiti with the most reputable travel agency for Tahiti! 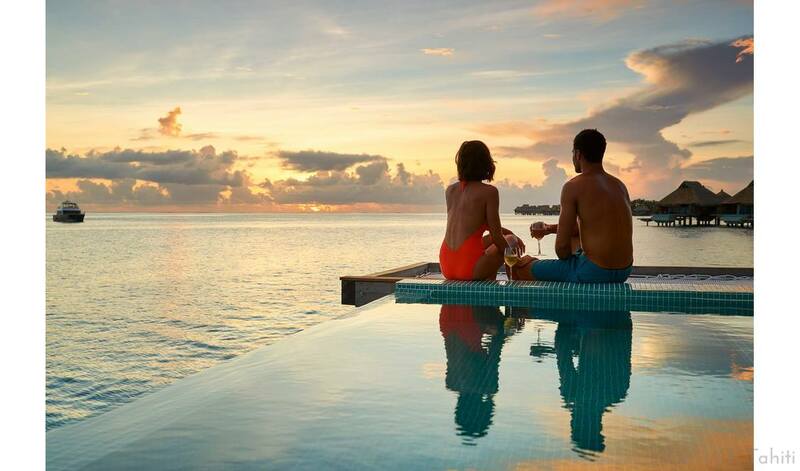 Tell us what you want and receive best advices + custom quotes from your personal travel advisor at EASYTahiti. The easiest way to manage your next vacation to Tahiti. You want everything included to easily book your dream holiday in Tahiti + different options so you can still have choices (because everyone loves having choices) ? Check here. You like to compare all room & tour options and others add-ons? Here you'll select everything on each island visited. You'll compare all deals online to create your custom vacation online. Looking for more then a room? 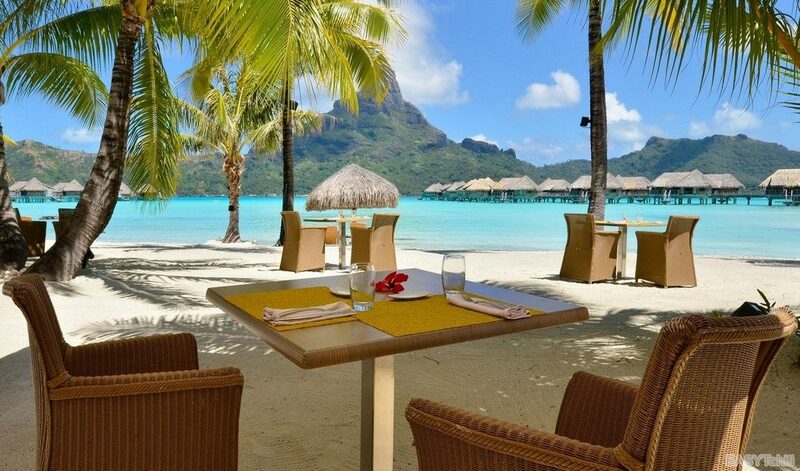 Visit Moorea or Bora Bora in style with our all inclusive hotel stays, we've bundle the hotel room, breakfast + dinner, tours & transfers altogether. You save more + easiest to book! 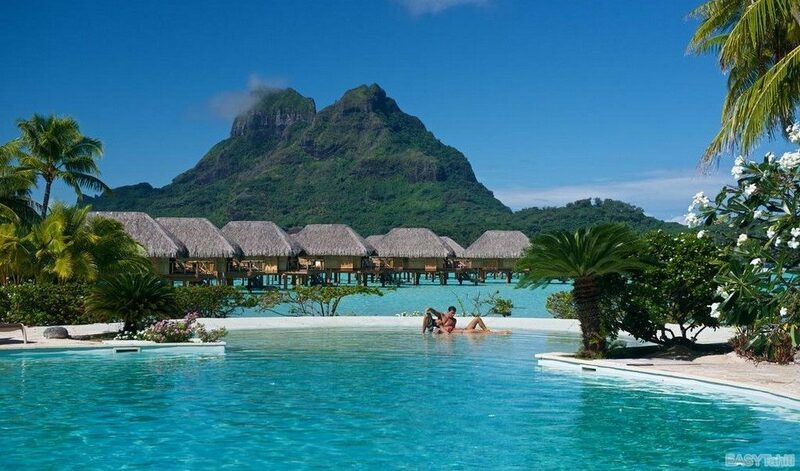 Want to book a room in French Polynesia? We offer you a curated selection of the best hotels, guest houses (which are small family hotels), BNB or Villas on each island. Plus you can book meals, transfers and tours online. Looking to create unforgetable memories during your vacation? 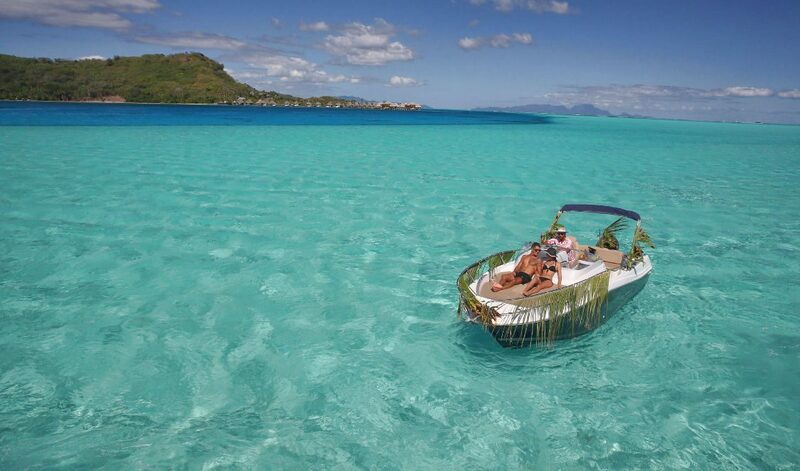 We have selected unforgetable lagoon tours and land activities to spice up your vacation in French Polynesia. Book yours online, we'll set up the schedules for all of these. 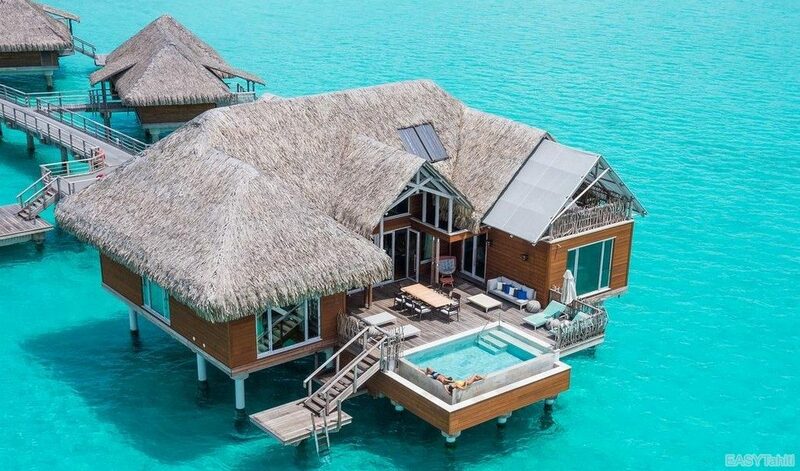 As the local specialist in Tahiti we have the right vacation for you. Discover authentic French Polynesia by staying in guest houses / traditional lodges. SPECIAL OFFER: "New Year Discount" applicable to all online bookings! Insurance to get the very best vacation price by booking direct in Tahiti + pay only a small deposit to secure your vacation. We offer you the largest choice of flights, properties & activities in all islands of French Polynesia. 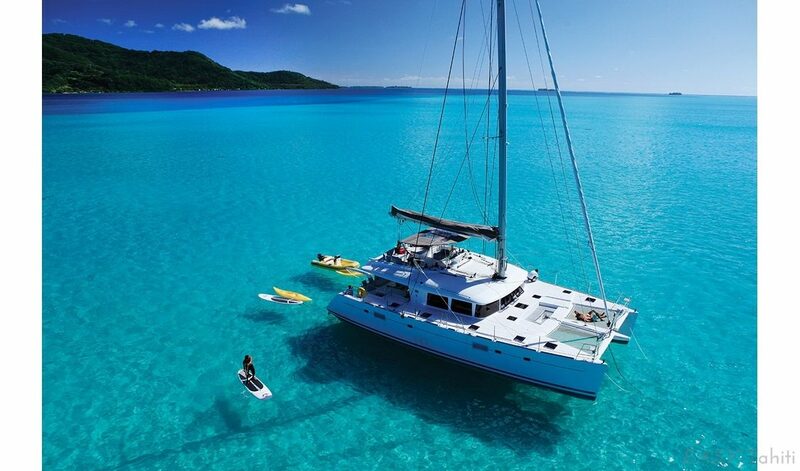 If it happens in Tahiti we can offer it to you! We sell only Tahiti! 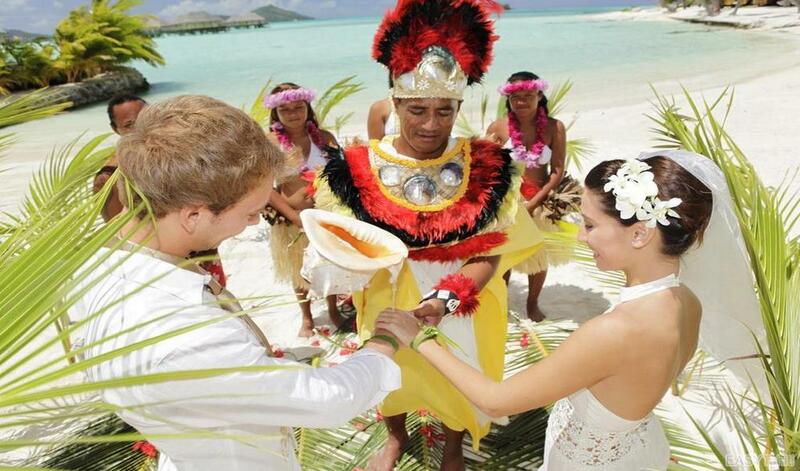 Prepare your Tahiti vacation with an experienced, Tahiti based & specialized travel agency. Get best advices! Benefit from our exclusive after-hours emergency service during your trip. Operated directly by us! The insurance of a stress-free holiday. Why spend long hours trying to plan for yourself, stressed out by info overload, risking a huge amount of money not sure about what you book? Relax and let our travel consultants handle all the details, you'll be sure to get an amazing experience. We take the time to get to know all your needs. Then we match you with a hand-picked selection of hotels, tours & transportation. The result is a tailor-made Tahiti journey that will fit you like a glove. We email you detailed travel itineraries filled with info, pictures and videos. We will optimize your travel plans, prepare all your transfers & find you the best hotel deals. Your Tahiti travel agent will work with you to adjust your vacation package until you are 100% satisfied. When you’re ready to book you will just have to pay a small deposit to secure your vacation package. Our local experts live, work and play right here and have decades of combined experience seeking out the best places in French Polynesia to visit. We will answer your questions and make the travel planning process easy and enjoyable. We stand behind the quality of every single one of the Tahiti packages that we design & deliver. 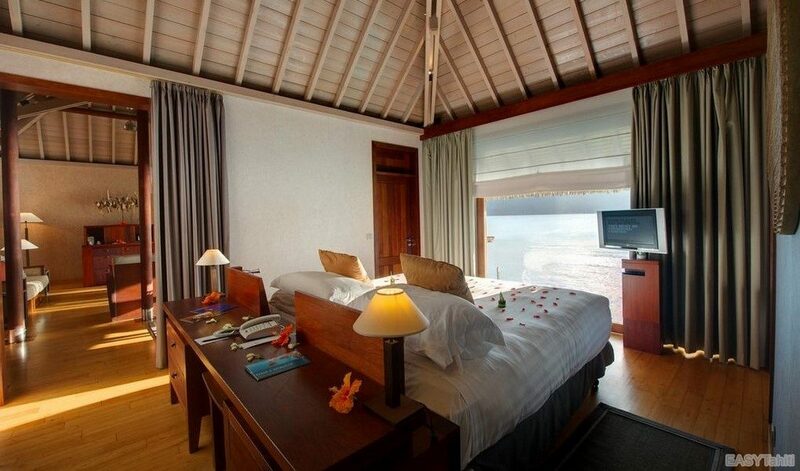 We are so confident that you will love your holiday with us, We Guarantee It. Upon arrival to French Polynesia, we meet you at the Tahiti airport and greet you with flower leis. While you are in the country, our customer service team is on-call 24/7 throughout your stay. If you need a travel tip or would like to make an adjustment to your vacation plan just give us a call. No other Tahiti travel agency can match our commitment to guest happiness, and we have over 9 years of satisfied clients to prove it.